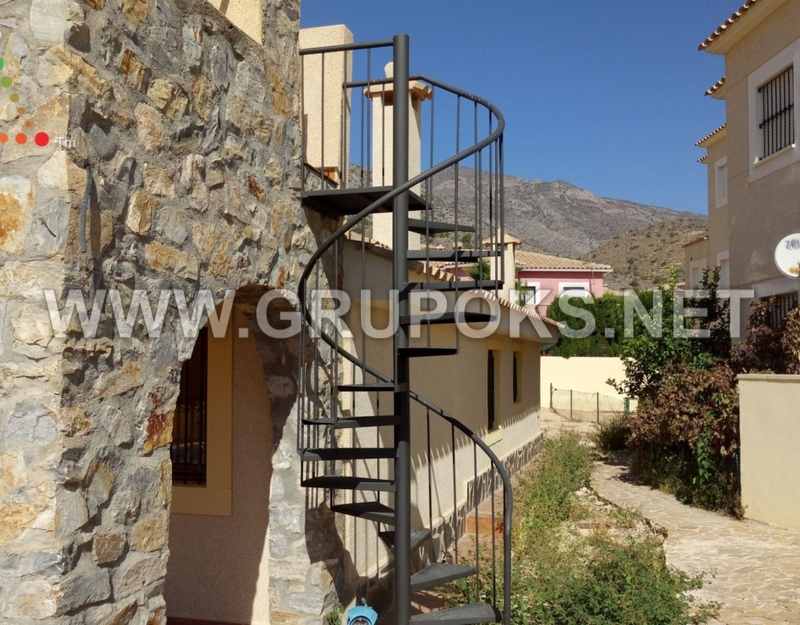 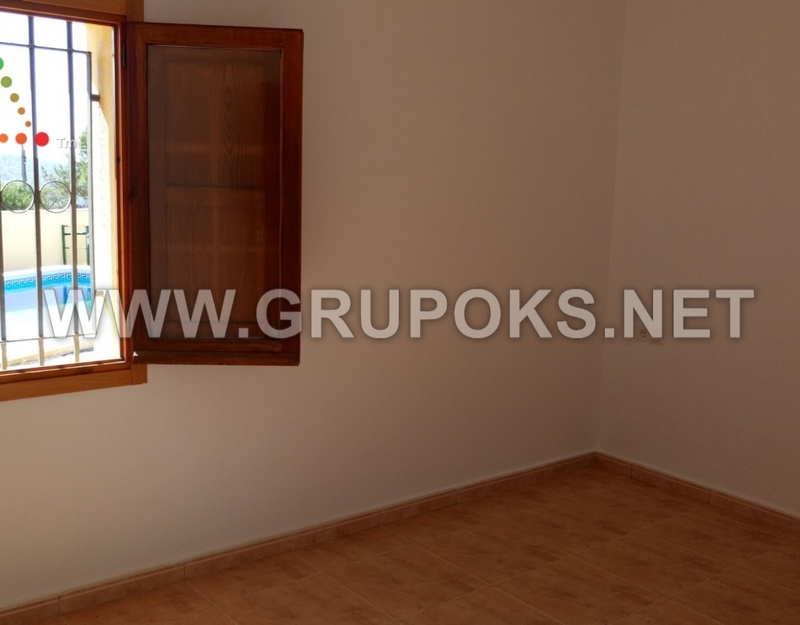 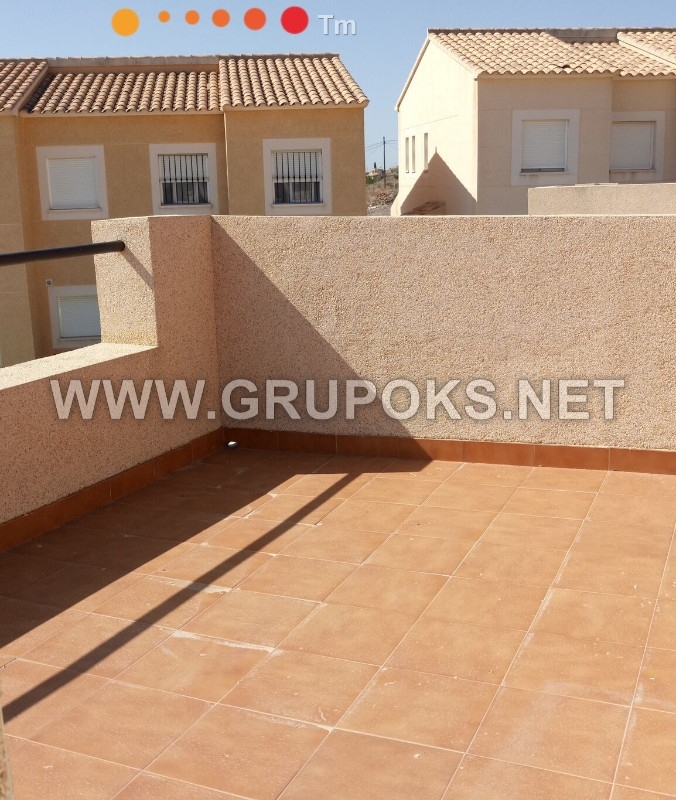 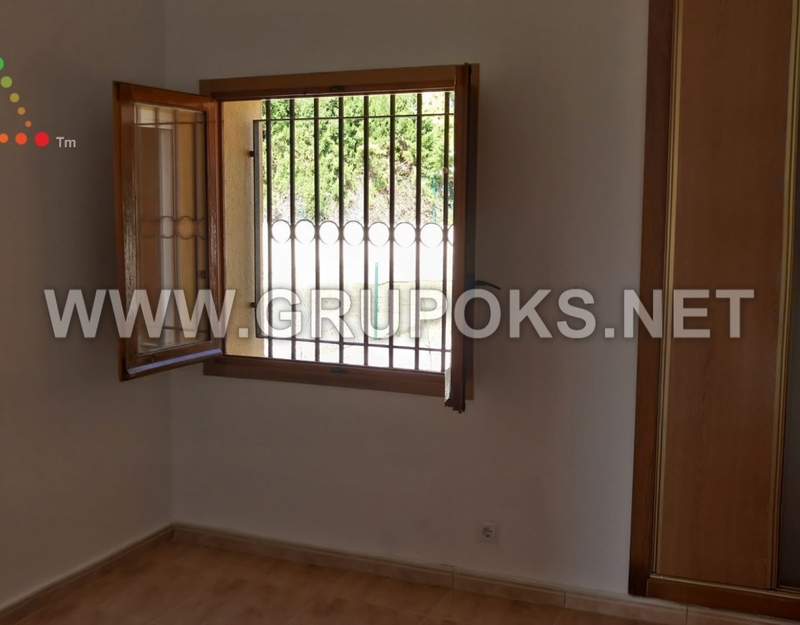 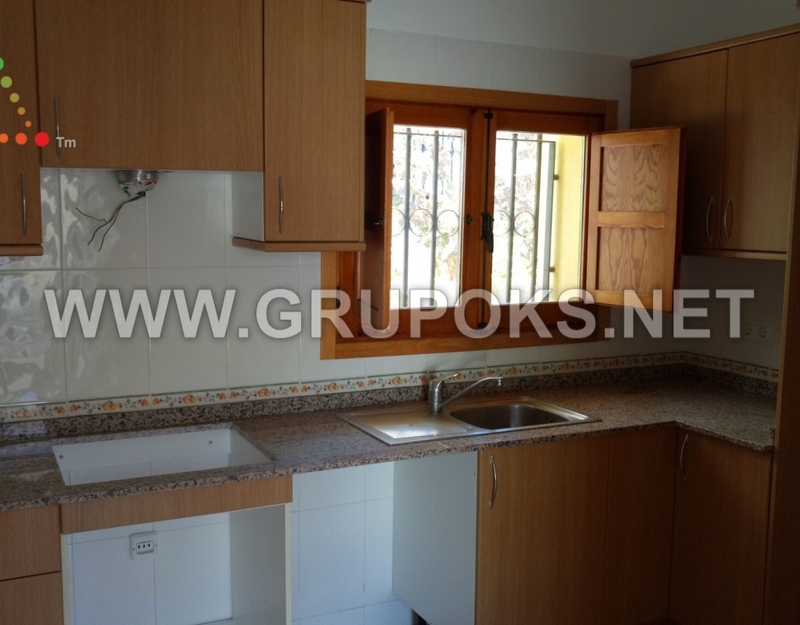 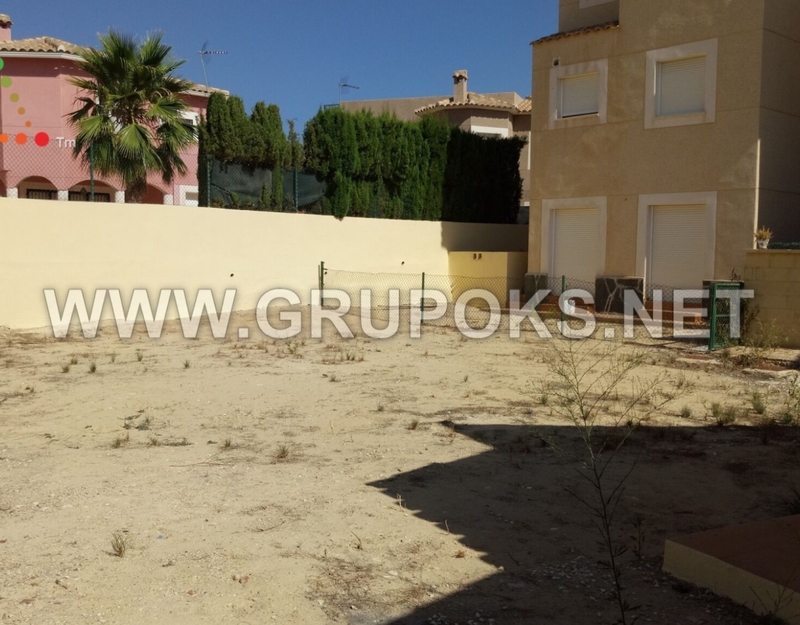 Great semi-detached house in estate very quiet located in Aigües de Busot. 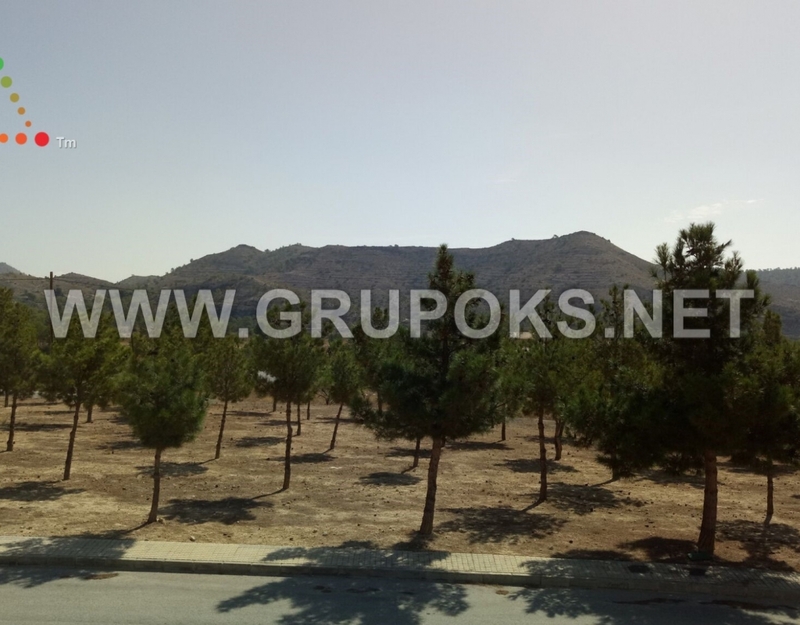 The housing is distributes in a single plant in which found 3 bedrooms with cabinets wardrobes, 2 baths complete, wide lounge dining with ceilings high, kitchen with pantry and room of the wash. At the top we find a terrace with magnificent views of the mountain. 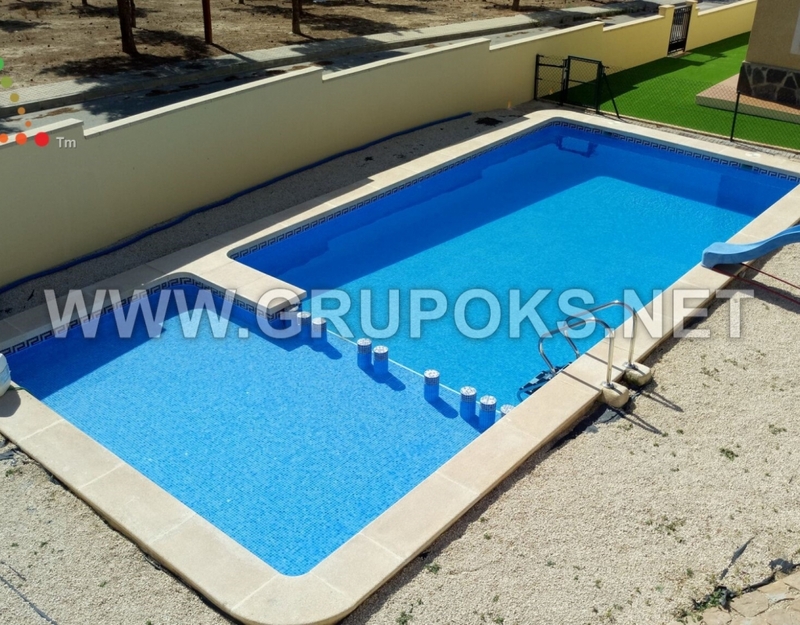 Others have a large rear garden and a swimming pool.